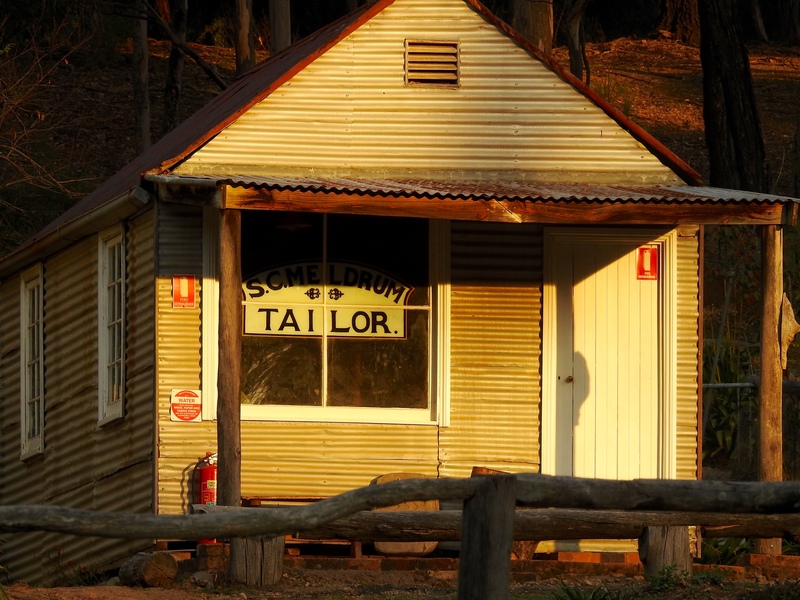 Who went through the front door, what did they buy, what banter did those inside share, was there laughter to be heard over the sound of a sewing machine? Sitting around the fire later that evening, embers glowing a soft orange and providing warmth against the chill, I wondered, what thread did the tailor weave in this once thriving bush community…? Yerranderie is a small bush town not too far from the centre of the bustling metropolis of Australia’s capital city, Sydney – at least as the crow flies. In reality it is about a six-hour drive, depending on the route you take. With a few days up my sleeve I decided to spend a couple of them exploring, photographing, and hiking around the wonderful bush surrounds the town is situated in. My visit was mid-week and I literally had the place to myself, apart from the caretaker who lives on-site. And the only sound one could hear was the constant chiming of the bellbirds’ call, ringing as they flittered through the trees. 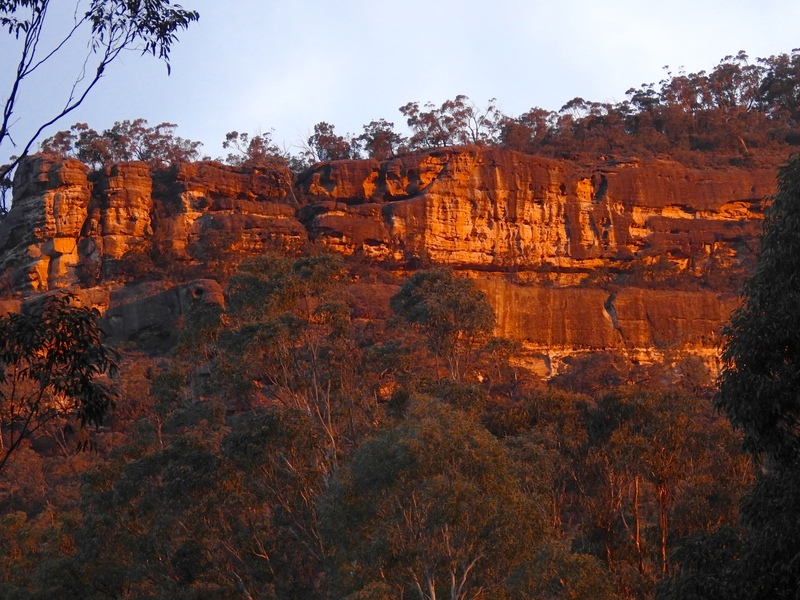 The town is nestled beneath Bartlett’s Head, an impressive rock that stands proud and from its vantage point provides a wonderful panoramic view of the surrounding bush and the Kanangra Boyd Wilderness Area. The hike to the top is well worth the effort and takes little more than an hour. 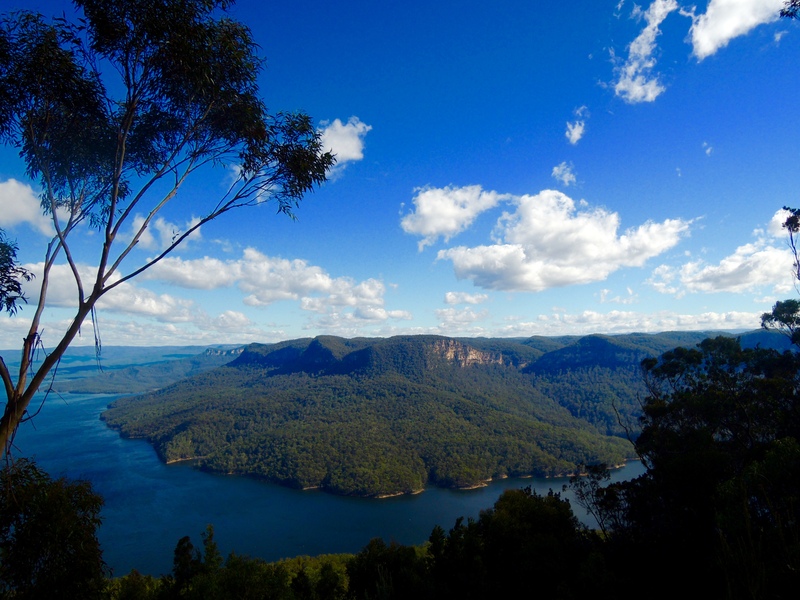 From Bartlett’s Head you can view the Burragorang Valley and backwaters of Warragamba Dam, which provides Sydney with its water supply. Prior to the construction of the dam in the late 1950s the Burragorang Valley was home to a small farming community and it provided a more direct access route to Yerranderie from the township of Camden to Sydney’s south-west. 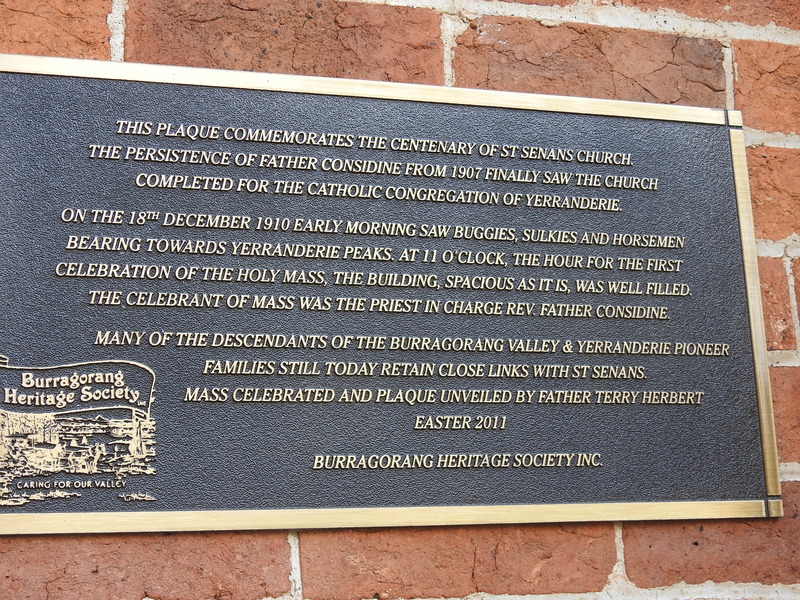 On Easter Sunday a service is held in the local Catholic Church to commemorate the pioneering people of the valley and their association with the town. 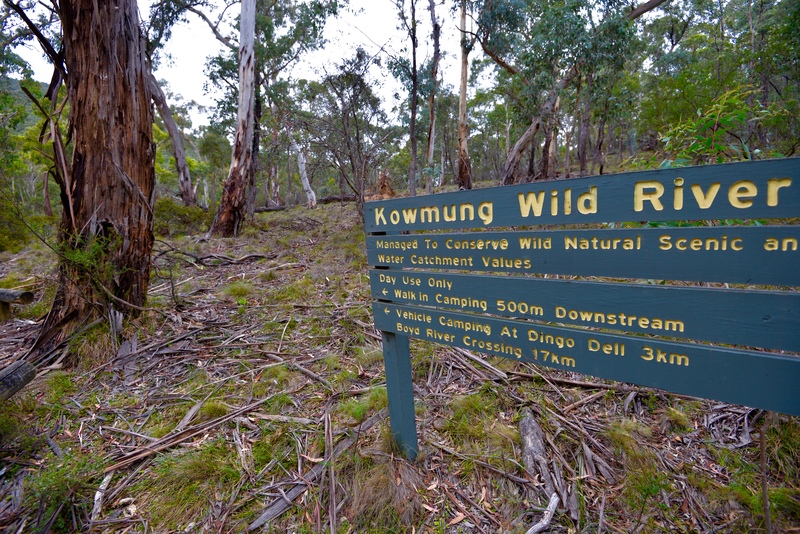 Whilst it is a reasonable trek to get to this little gem in the Australian Bush, if you have an adventurous spirit, enjoy a freshness in the air that only the mountains can provide, and a day or two to spare, I encourage you to pack some camping gear and your favourite bottle of red wine to share with friends around the warmth of a glowing campfire – better still pack another bottle and stay one more night!